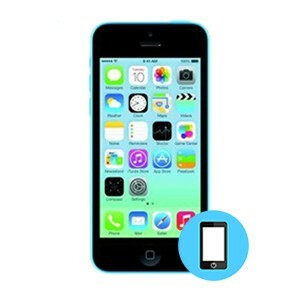 We provides LCD Screen repair service for the iPhone 5C. All details of this service is outlined in this page. Should you have any questions please call us. Category: Cell Phone Repair Toronto. Iphone 5 C.
A slip and fall can crack the display of your iPhone 5c but sometimes even the LCD breaks too. If your iPhone 5c screen is "bleeding" or you can see dead pixels on the display. If your phone won't respond to your touch, this means the LCD replacement is necessary. Visit iFix Mobile for a quick replacement.